There is still one week left in the opening of the order of model 3 tesla. As per Tesla Motors, they have already received more than 325,000 pre-orders which were way more than the production ever done by Tesla Motors. Interestingly, more than 5% of people placed an order of 2 model 3 cars which are the maximum limit kept by Tesla Motors. The deposit that was made is $1000. As we all know, tesla motors are the only manufacturer that is making such high-tech cars. Musk quickly came to the point that if every customer who booked their car with $1000 pays the average retail price of $42,000 per car. The company will earn around $14 billion, and this amount is after ignoring the loans and potential revenue. Tesla is successful in bringing around $325 million of pre-orders which are very impressive. Of course, Tesla Motors are years ahead in the field of technology, and cars production and so the money they will earn are actually worth. But the company still needs funds in order to meet the production and complete the work within the deadline. This seems to be the most challenging part. 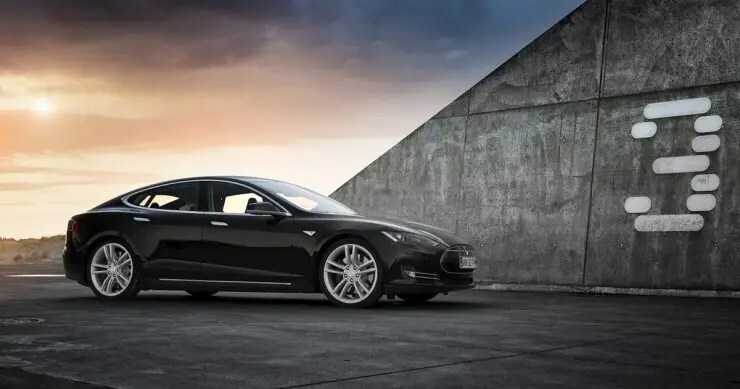 As per Tesla Motors, getting pre-orders is a really easy task but completing them will be tough especially for the company that has manufactured a total of 200,000 cars in total till the date.